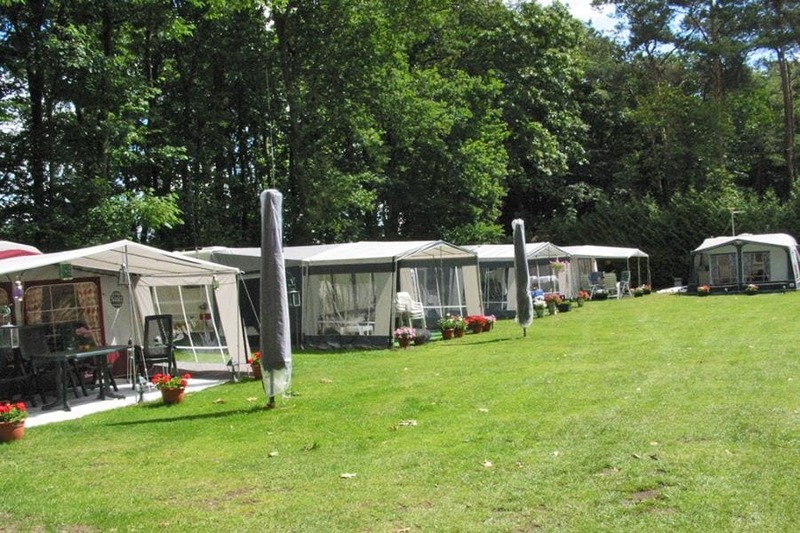 Campsite De Parelhoeve is a campsite with 70 touring pitches and 30 year round pitches. During low season, between 01-04-2019 - 29-05-2019, 11-06-2019 - 05-07-2019 and 22-08-2019 - 31-10-2019, the nightly rate is €16,- at one of the 70 touring pitches at Campsite De Parelhoeve in Apeldoorn (Gelderland). At this campsite you can not only use your CampingCard ACSI for inexpensive camping, you can also use your ACSI Club ID (as an alternative ID). Spacious marked out pitches on a peaceful campsite on the edge of a wood. Set in the countryside between Apeldoorn and Vaassen. An agreeable and friendly campsite for seniors and parents with young children. Excellent heated toilet facilities. Palace Het Loo, the Apenheul and the Juliana Tower are within 5 km of the campsite. Would you like to book Campsite De Parelhoeve or request more information? You can do both using the information below or by visiting the campsite's website. A50 Zwolle-Arnhem, exit 25 Apeldoorn-Noord towards Paleis Het Loo. Then direction Vaassen. Campsite 3 km on the right. CampingCard ACSI will send your information request to "Campsite De Parelhoeve".